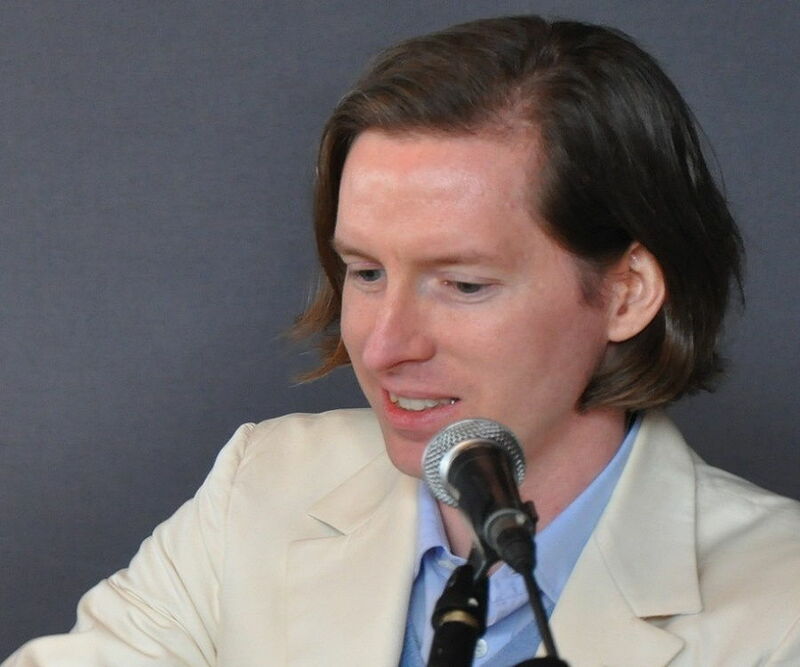 Wes Anderson is an award winning American film director, producer and actor. 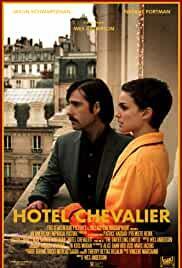 This biography of Wes Anderson provides detailed information about his childhood, life, achievements, works & timeline. 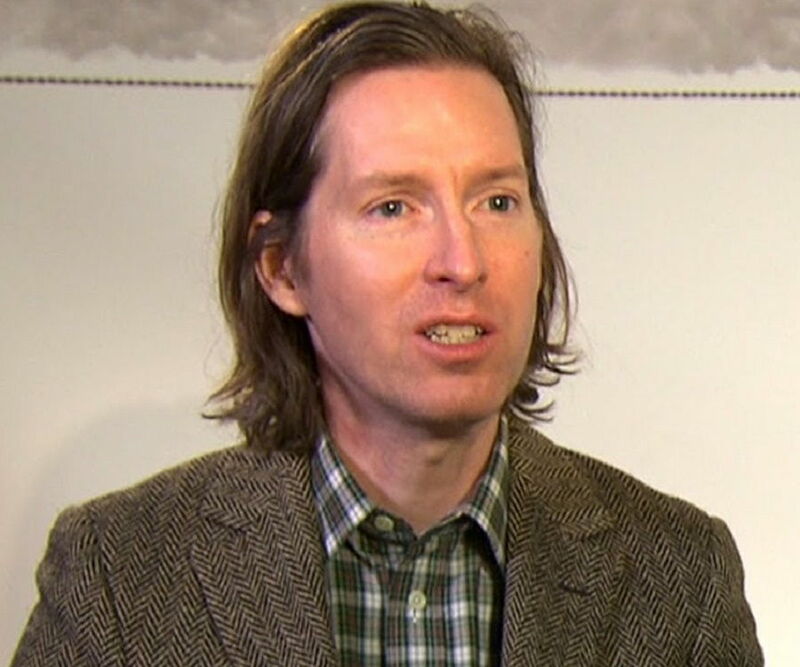 Wes Anderson is an award winning American film director, producer and actor, best known for movies like ‘The Royal Tenenbaums’ and ‘Moonrise Kingdom’. Famous for making films with distinctive visual and narrative style, he primarily focuses on making fast-paced comedies marked by more serious or melancholic elements like adultery and grief. Much appreciated for his ingenuity and originality, Anderson has always been a creative individual right from childhood. He began writing plays and making super-8 movies while he was just a small boy and aspired to become a writer. 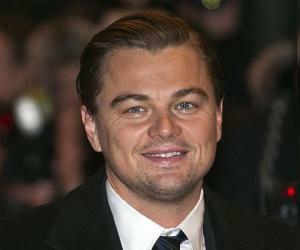 As a teenager, he accepted a part-time job as a cinema projectionist while studying in college. The future actor Owen Wilson was a college mate of his, and the two youngsters became fast friends. The duo decided to work together and wrote the script for a short film called ‘Bottle Rocket’ (1994). This marked the beginning of a professional partnership that would lead both the young men to successful careers in the film industry. After making a few other movies, Anderson received a major career breakthrough with ‘The Royal Tenenbaums’ (again written with Owen Wilson) which went on to become a critically appraised commercial success. Anderson is also the recipient of multiple awards, including the BAFTA Award for Best Original Screenplay in 2015. Wesley Wales Anderson was born on May 1, 1969, in Houston, Texas. His mother Ann was a realtor and archaeologist while his father Melver Leonard Anderson worked in advertising and public relations. Wes has two brothers. His parents divorced when he was a young boy and this incident deeply affected him. He graduated from St. John's School in Houston in 1987. As a school student, he developed an interest in writing and movie-making, and made silent films on his father's Super 8 camera, starring his brothers and friends. He went on to study at the University of Texas at Austin where he met Owen Wilson in a playwriting class. The two became friends and decided to work together in future. Anderson earned his B.A. in philosophy in 1991. Anderson and Wilson wrote the script for a short film called ‘Bottle Rocket’ in 1994. The movie featured Wilson and his brother Luke. The movie caught the attention of director and producer James L. Brooks who helped the duo receive funding for making a full length feature film of the same name in 1996. 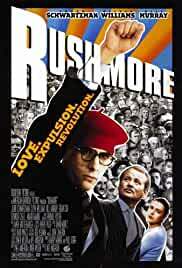 Once again collaborating with Wilson, Anderson made the film ‘Rushmore’ (1998), a comedy drama about an eccentric teenager named Max Fischer. The movie was reviewed very positively by critics, and helped to launch Anderson’s career. 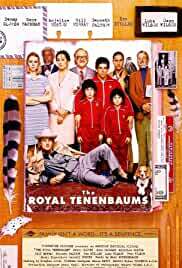 In 2001, he directed the film ‘The Royal Tenenbaums’ which he had co-written with Owen Wilson. The film was about the lives of three gifted siblings whose eccentric father abandons them in their adolescent years. The film was met with mostly positive reviews. He collaborated with writer Noah Baumbach for the first time to co-produce the comedy drama ‘The Life Aquatic with Steve Zissou’ in 2004. 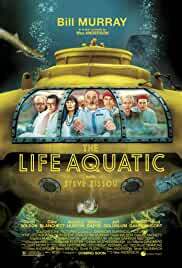 The film stars Bill Murray as the eponymous Zissou, an eccentric oceanographer whose life’s ambition is to seek the “jaguar shark” which is a fictional creature. 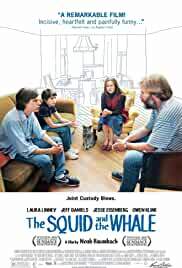 In 2005, he co-produced the movie ‘The Squid and the Whale’ with Peter Newman, Charlie Corwin, and Clara Markowicz. The plot revolves around two young boys who are dealing with their parents’ divorce. 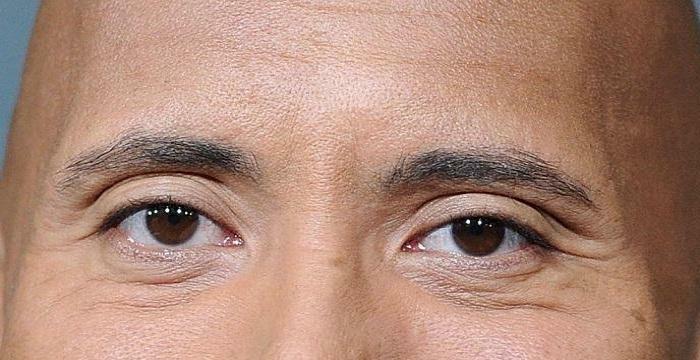 The film was exhibited at the 2005 Sundance Film Festival where it received several awards and was nominated for the Grand Jury Prize. He then went on to direct ‘The Darjeeling Limited’ (2007), which he co-wrote with Schwartzman and actor-screenwriter Roman Coppola. The film, which was about three estranged brothers, starred Schwartzman, Owen Wilson, and Adrien Brody as the lead characters. The film included many of Anderson's signature themes and styles, such as despair, abandonment, and sibling relationships. 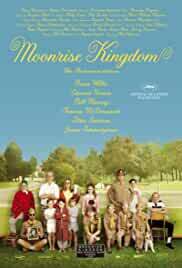 The film ‘Moonrise Kingdom’, a coming-of-age film which he co-wrote with Roman Coppola was released in 2012. 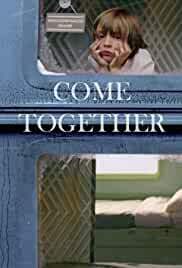 The movie was described as an "eccentric, pubescent love story” featuring newcomers Jared Gilman and Kara Hayward. The film received critical praise and was nominated for an Academy Award for Best Original Screenplay. Taking forward his success, he directed ‘The Grand Budapest Hotel’ in 2014. The film received widespread acclaim from film critics and won the Academy Awards for Best Production Design, Best Original Score, Best Costume Design and Best Makeup and Hairstyling. ’The Royal Tenenbaums’ was his first major hit which established him as a successful filmmaker. The screenplay was nominated for an Academy Award and the movie earned more than $50 million in domestic box office receipts. 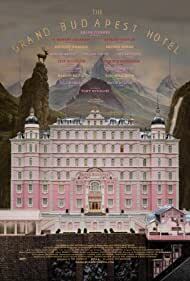 One of his biggest successes so far is the comedy film ‘The Grand Budapest Hotel’ which was an American-German-British co-production. The film won the Golden Globe Award for Best Motion Picture – Musical or Comedy and several Academy Awards as well. Anderson's screenplay and direction received widespread critical acclaim. In 1999, he won the National Society of Film Critics Award for Best Screenplay (Shared with Owen Wilson) for the film ‘Rushmore’. 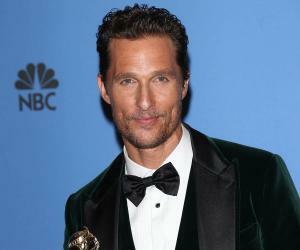 He also won the Independent Spirit Award for Best Director for the same movie. He, along with Noah Baumbach received the San Diego Film Critics Society Award for Best Screenplay for ‘Fantastic Mr. Fox’ in 2009. In 2014, he won the Best Screenplay awards from Los Angeles Film Critics Association Awards, New York Film Critics Circle Awards, and Toronto Film Critics Association Awards for ‘The Grand Budapest Hotel’. Wes Anderson is currently in a relationship with Lebanese writer, costume designer and voice actress Juman Malouf. Wes Anderson has an estimated net worth of $30 million.